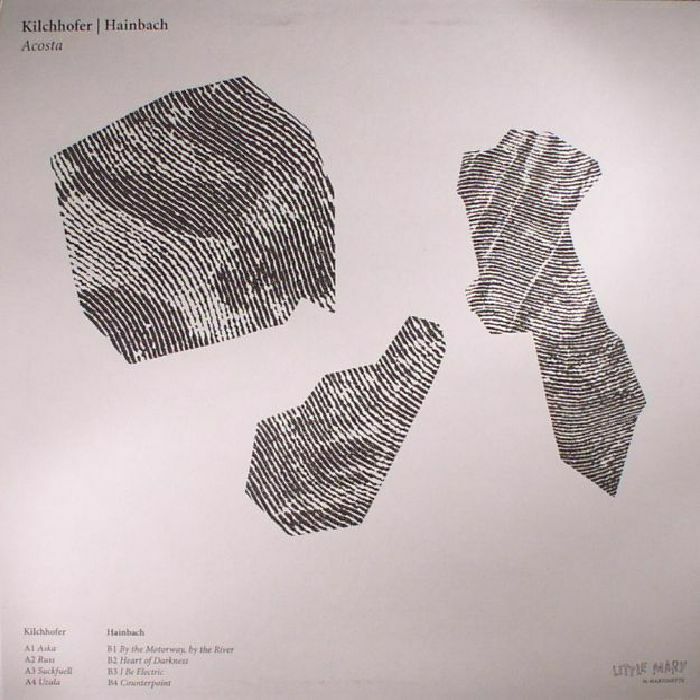 KILCHHOFER/HAINBACH Acosta vinyl at Juno Records. 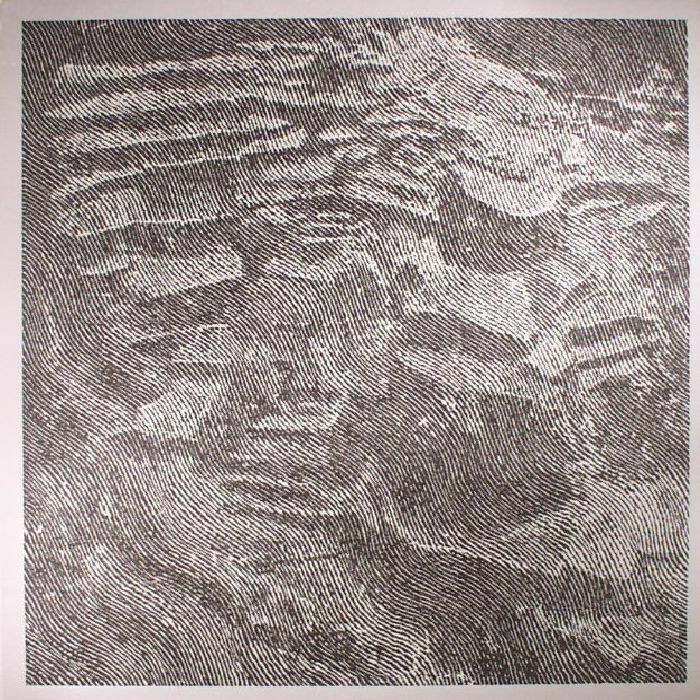 Kilchhofer returns to the Marionette stable with another fuming, wide-eyed drone artillery alongside the equally capable, and perhaps yet more foreboding, sounds of Hainbach. Together, the duo extend the grey-scaled lights of the Little Mary Series, and Acosta manages to fuse both of their styles perfectly. 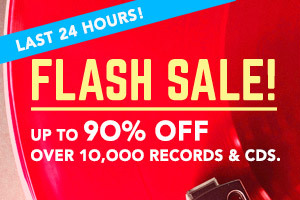 Ambient is the energy at the core of all these tracks, but there's plenty of freeform movement throughout, and you will certainly not be faced with a solely beatless sway of harmonics. In fact, tracks like "Aska", "Russ" and "Uzala", all from Kilchhofer, have all the qualities to comfortably reside in any Balearic or downtempo set; the perfect way to open and evolve a DJ set beyond the confines of predictable 'deep' house. 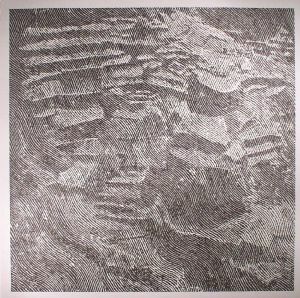 Hainbach's segments are made up of the same sort of chimerical energy, a subtle and euphoric ballad of melodies sown together by placid synth beats. Marvellously enchanting!